Stay in a hotel in Copenhagen just 10 km from Copenhagen Airport and 3 km from the city centre. We offer modern conference rooms that can accommodate up to 400 persons. We have 186 free parking spaces and welcome our youngest guests and families with a smile. Hotel Scandic Sydhavnen offers 391 bright rooms and it is one of the most accessible hotels in Copenhagen. Our modern conference rooms can be adapted to everything from small intimate meetings to large gatherings and events for up to 400 people. The hotel is also one of our most family-friendly hotels and our youngest guests – and their families – will always find room for fun and games. Enjoy a nice lunch or round off your day with a fantastic dinner in our spacious, bright and welcoming restaurant. Our restaurant offers our youngest guests a special child-friendly menu. Connected to the restaurant, you will also find our playroom where the little ones can play while mum and dad enjoy a great dinner. Relax in our bar with a beer or nicely brewed coffee and if you feel hungry, our bar also offers snacks and tasty sandwiches. Keep in shape in our modern gym on the top floor while enjoying the views of the Copenhagen skyline. You can keep up your competitive side by playing a round on our minigolf course. If you are looking for a hotel in Copenhagen with parking, hotel Scandic Sydhavnen offers 186 free parking spaces right outside the hotel. 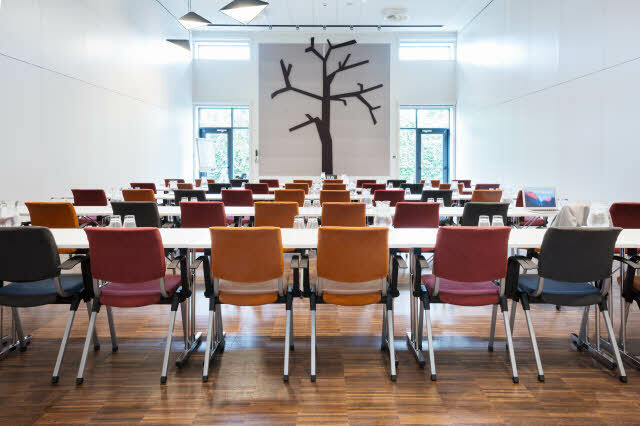 Hotel Scandic Sydhavnen has a perfect location, whether you are looking for a modern conference hotel or a place for a family holiday. From our hotel, you are within easy reach of some of the most popular attractions in Copenhagen, such as Tivoli Gardens and The Blue Planet. If you arrive in Copenhagen by plane, our hotel is just 10 km from Copenhagen Airport, Kastrup. If you are looking for a hotel close to Copenhagen city centre, our hotel is the ideal choice. It is only 3 km from central Copenhagen making it possible for you to walk there or jump on a train and reach the city centre 10 minutes later. If you are looking for shopping, the hotel is quite close to one of the largest shopping centres in Copenhagen, Fisketorvet. Lonely Planet - the we--reputed travel guide - has voted Copenhagen Best in Travel 2019! With that Copenhagen tops the list of cities you simply have to visit in 2019. Read more. Hotel Scandic Sydhavnen is situated close to central Copenhagen and the new district of Orestad. The hotel's conference facilities includes 15 conference venues for up to 400 delegates. Bring your family to Tivoli in Copenhagen.